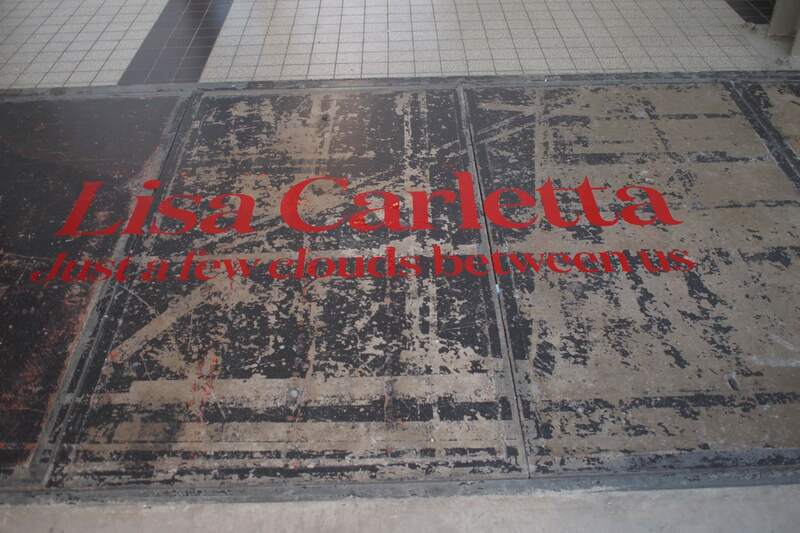 We are pleased to let you know that the solo exhibition of Lisa Carletta has gotten several reviews online and in print already in the first weeks. 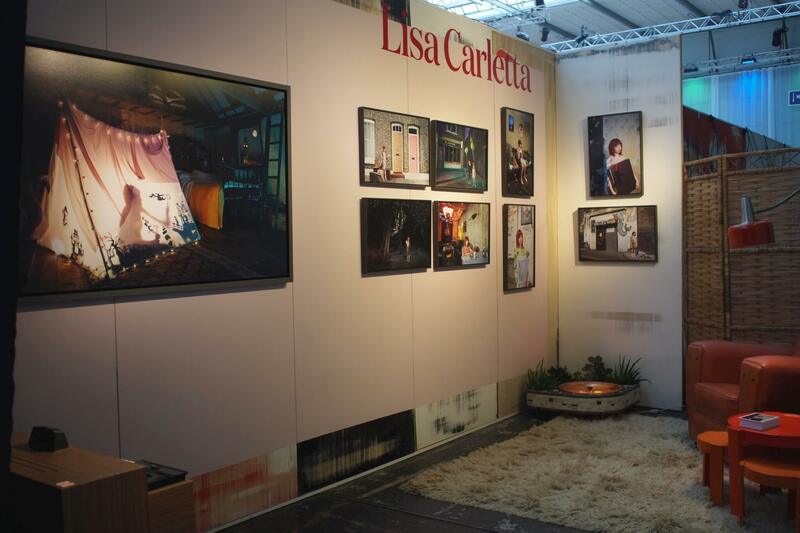 Lisa Carletta her solo show was presented to the public during the Art The Hague (7-11 okt 2015) . This new series tells the story of a coming of age of a young girl moving to the big city. The series reveals a typical Lisa Carletta world that is full of emotion, styled with class, wonderful locations, set design and photographed with her Muze. The entire series is on show in the gallery till the 21st of november. we are open by appointment, anytime you wish; please contact the gallery when you want to visit us. Appointments are available 7 days a week for private viewing and discussing your collecting needs. © Sophie Maree Gallery - All rights reserved.